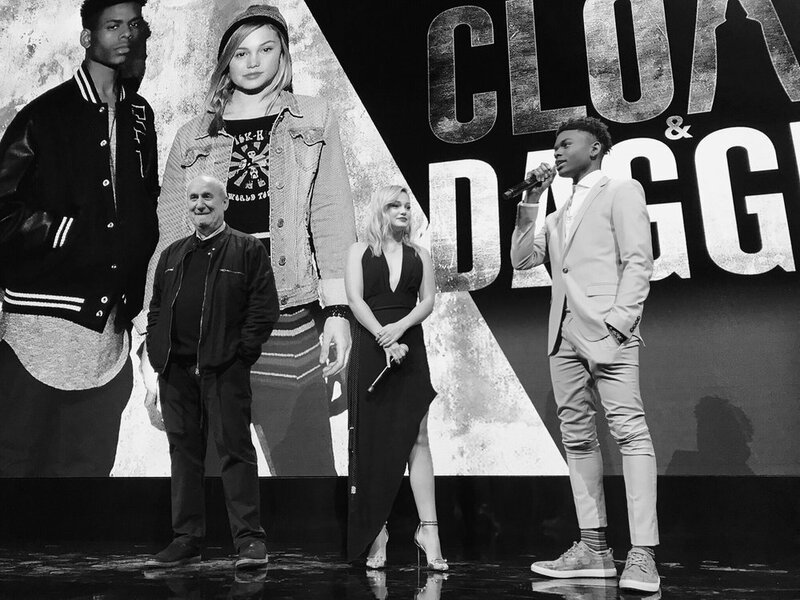 First-Look Images released of Marvel's Cloak & Dagger. Olivia Holt as Tandy Bowen. Olivia Holt and Aubrey Joseph. Aubrey Joseph and Noelle Renee Bercy. Emma Lahana as Brigid O'Reilly. I have been shooting as a main still photographer since the end of January 2018. I am writing this at 3 AM after having wrapped not too long ago! This season is simply amazingly crazy and so cinematic! So many talented people are working on this Sony/AMC series, it is such a blessing to be part of it!I can't wait for some of my unit stills to be released, in the meantime here below are a few I shot on last season, on which I day-played, stay tuned! Teen Vogue exclusive first look unit still shot on the set of Marvel's Cloak & Dagger. The television series will debut on June 7, 2018 on Freeform. It has been a blast working on the New Orleans league of the new ABC's American Idol, with judges Lionel Richie, Luke Bryan and Katy Perry. I never did realize the amount of talent of these competitors until I witnessed their live performances! Quite amazing indeed! Needless to say it was a pleasure to work with Katy, Luke and Lionel on stage, located at Mardi Gras World and in the French Quarter. Just a few days days before the premiere Season 2 of Preacher I was commissioned by AMC/Sony to do a quick "What's In My bag" photoshoot for three of the main characters: Tulip, (Ruth Negga), Cassidy, (Joseph Gilgun) and the Preacher himself, Jesse ( Dominic Cooper). First Look image of Marvel's Cloak and Dagger released. I had the great opportunity of working as a still photographer on the pilot of Marvel's Cloak and Dagger. 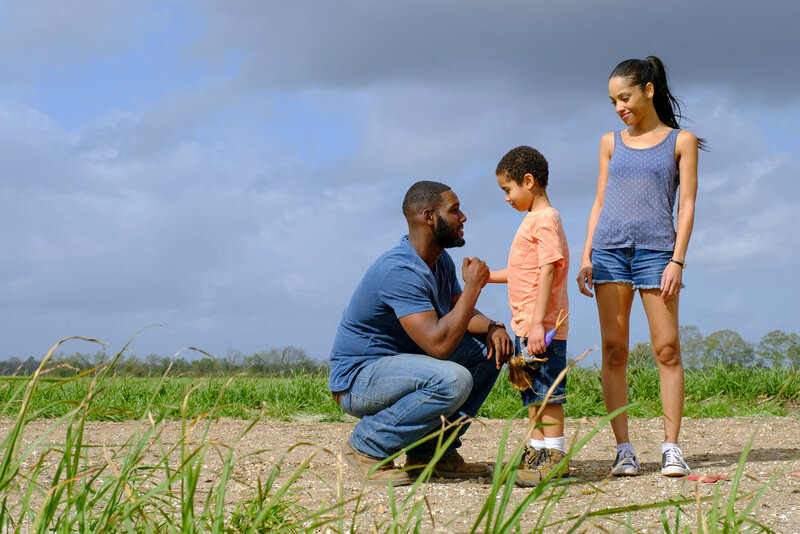 The pilot has been picked and the series should be starting filming here in New Orleans in a couple of months. Alfonso Bresciani/© 2017 Disney Enterprises, Inc. All rights reserved.